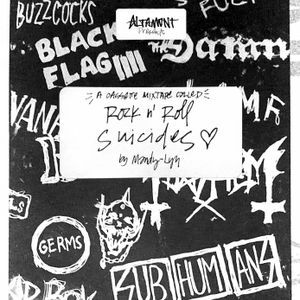 intro from "The Decline of Western Civilization" 1981, girlschool, black flag, ramones, gg allin and more. This show was 36th in the global punk chart. "Life is a cigarette / Cinder, ash and fire / Some smoke it in a hurry / Others savour it"